Hallowe’en is one of our favourite times of year and might just be our favourite annual holiday! We’re big kids at heart, so any excuse to dress up, act the fool and throw a party is perfect for us! 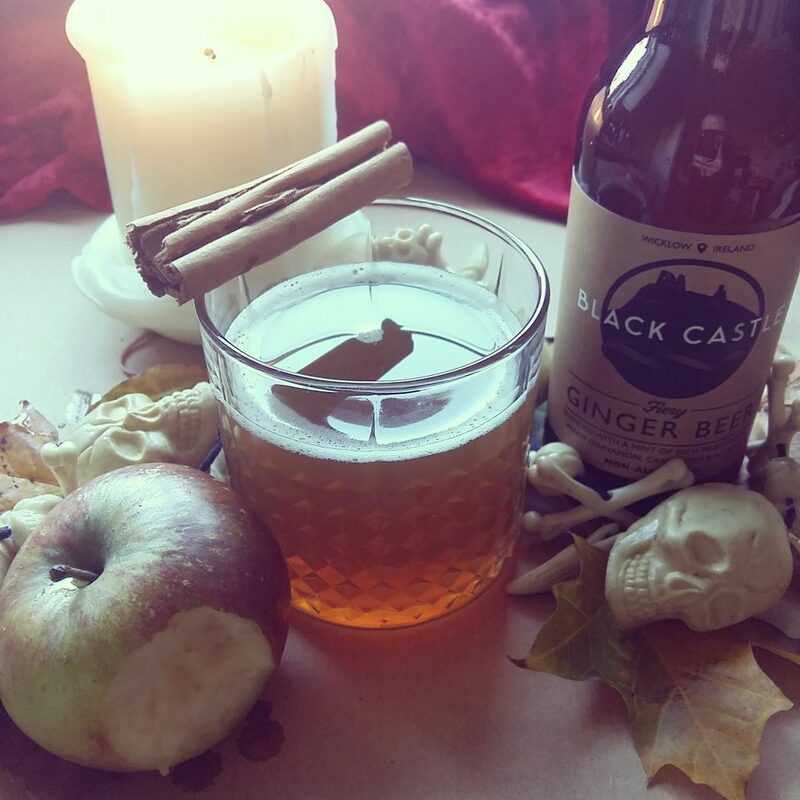 The centrepiece of any Halloween party table should be a ghoulish punch, so here’s a fantastic guest recipe for Hot Poison Apple Punch from Black Castle Drinks. Launched in 2015, Black Castle Drinks produce a range of three Irish Craft Sodas, with lots more flavours and products in the pipeline. 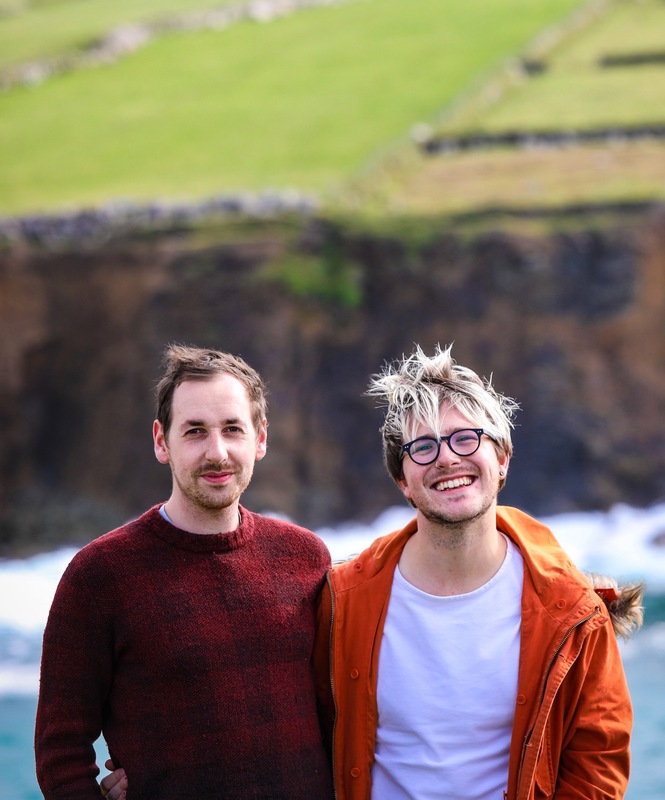 Hand-produced in Wicklow by husband-and-wife duo John and Riva, their range of modern soft drinks are lightly carbonated, lower in sugar than big name competitors and made using natural ingredients. 1. Begin by adding all the ingredients, except the rum, to a saucepan and gently heat without bringing to the boil. Note: If you don’t have raspberry syrup, you can easily substitutewith 2 tbsp raspberry jam with a splash of water melted in a saucepan until slackened. 2. Pour the punch into 2 glasses and spike it with a good quality spiced rum. (For any non drinkers, simply leave out the rum, it tastes just as great! 3. To finish, garnish with a cinnamon stick or a fresh slice of apple. 4. As a final addition, if you’re making a large batch of punch, we think you should add our scary shrunken heads to the mixture, floating eerily on the top! Click through the link above for the how-to! 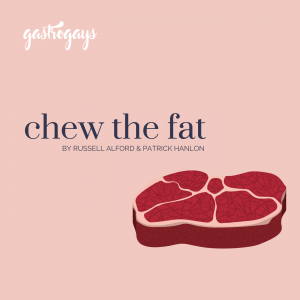 Why not check out some of GastroGays’ Halloween recipes to make alongside this delicious punch if you’re planning a spooky party. Whether for adults or kids, we’ve got lots of creepy treats including Bloody Beetroot Brownies; Barmbrack Coffin; Spiderweb lollipops; Guacamouldy with tortilla chips; and Brioche Tear-and-share Rolls. You can pick up Black Castle Drinks to create your own ‘poison punch’ in selected SuperValu and Avoca stores across Ireland. 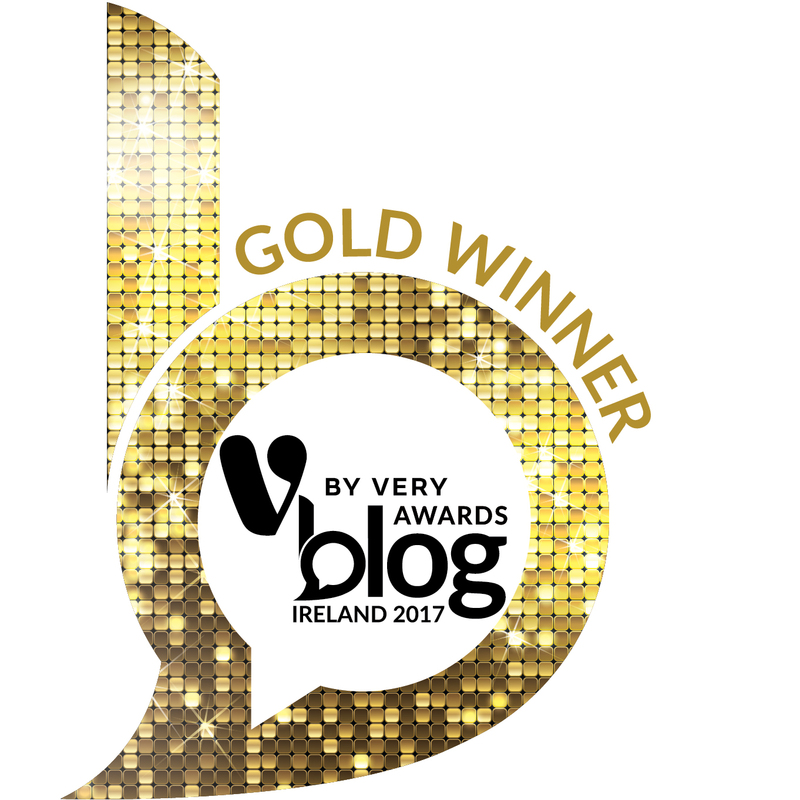 Also stocked in Fallon & Byrne and Baggot Street Wines in Dublin, McCambridge’s in Galway and many other independent shops, cafes and bars. 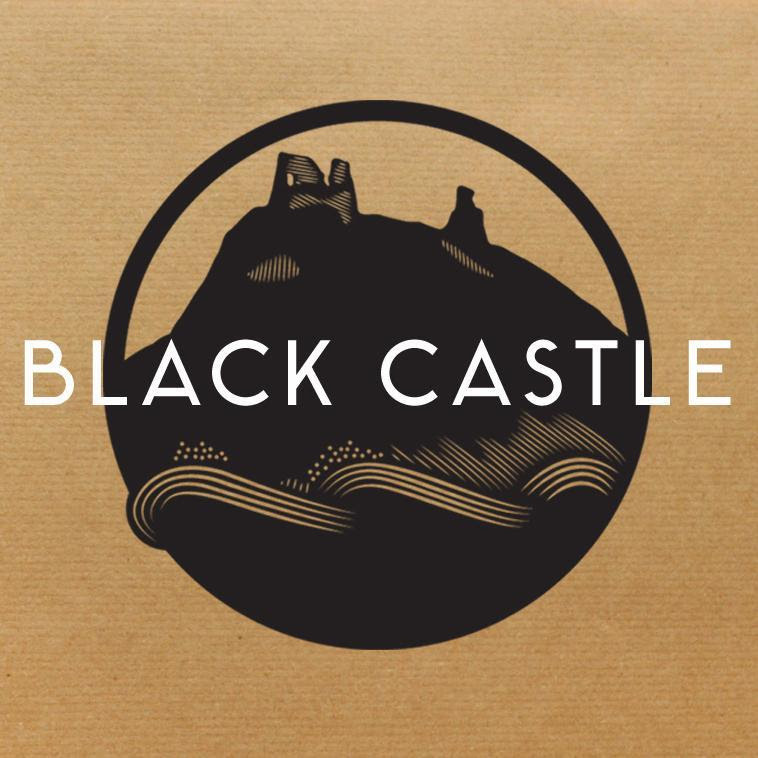 You can follow Black Castle Drinks on Twitter, Instagram and Facebook and visit their website too! Next Post Bullitt Hotel: Belfast at its Best!